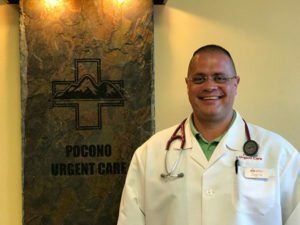 Pocono Urgent Care® offers another alternative to emergency room and physician visits. We provide professional, quality medical services in a fraction of the time... at a fraction of the cost of an emergency room visit. Our family-owned urgent care center offers all the benefits of emergency room care for non-emergency conditions without the inconveniences. It’s trusted walk-in care when you need it. 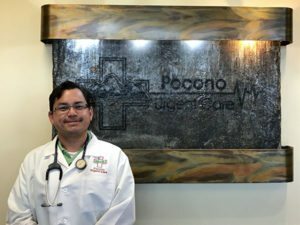 Tap into the unique skills and experiences of our elite staff of physicians, nurse practitioners and physician assistants. Our staff provides the specialized expertise and hands-on skills of health care professionals trained in emergency departments. That training helps us to quickly recognize illnesses and discern appropriate treatments. Call us at (570) 872-9955 or drop in to begin your journey to health. 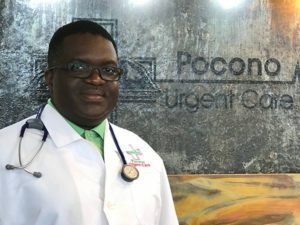 Pocono Urgent Care® is not affiliated with Pocono Medical Center.